Half the scan time. Uncompromised image quality. Nuclear Cardiac Imaging is facing increasing constraints on patient exposure to radiation and radioisotope availability, coupled with growing demands on patient comfort and imaging outcomes. Today, the Nuclear Medicine practice needs more than ever before the clinical versatility to accommodate each of these constraints and demands – separately or jointly. 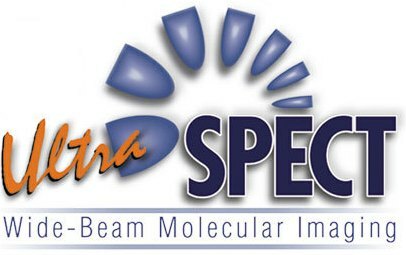 UltraSPECT provides the most cost-effective solutions for meeting ASNC guidelines for Low Dose Imaging. Software-only and SPECT camera-agnostic solutions reduce radiopharmaceutical dose and exam acquisition time, while providing images of comparable or better resolution. Patients benefit with lower radiation exposure and faster rest/stress exam.